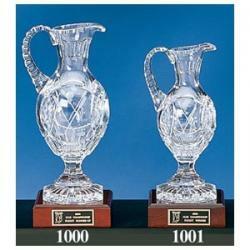 Buy Crystal Pitchers to give to your winners for your next golf tournament, event, or outing. 4. Your Crystal Pitchers will be produced and shipped followed by a tracking number sent by email.